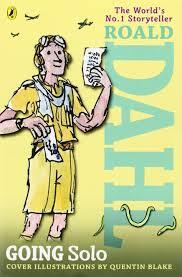 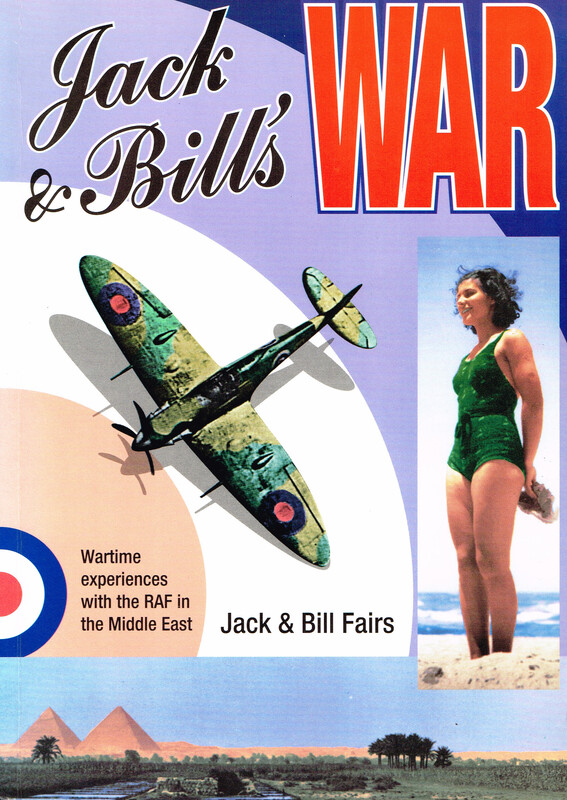 Here you will find a selection of books and websites that you might find useful. 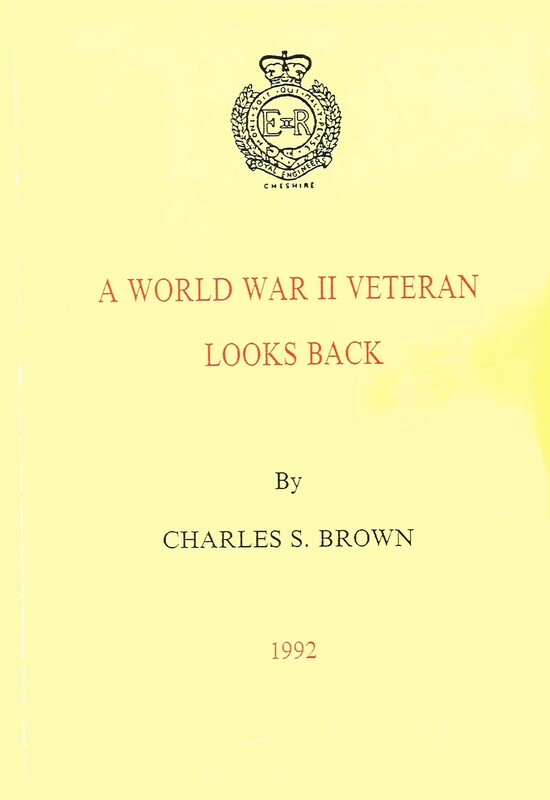 We continue to gather content for this section. 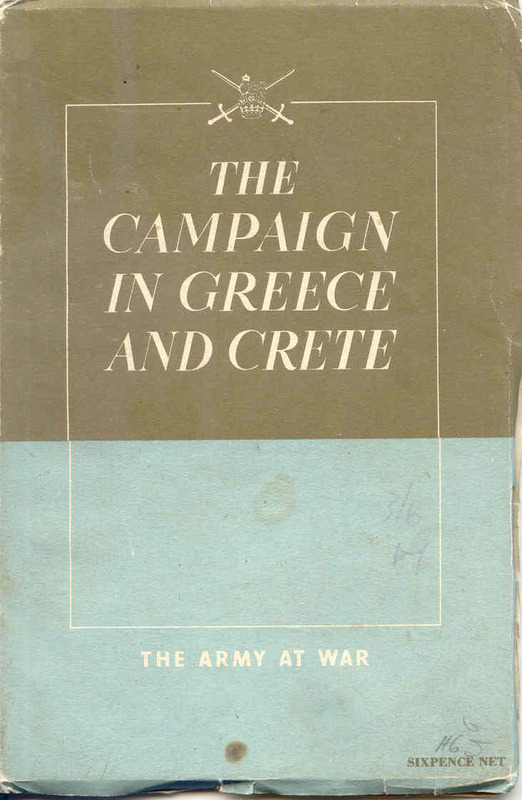 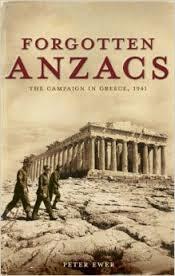 This is the story of the ill-fated Greek campaign told through the reminiscences of the men of the three services who took part, many of whom, are now members of the Brotherhood of Veterans of the Greek Campaign. 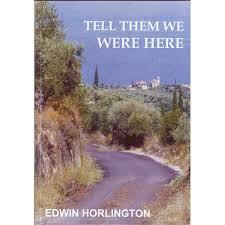 Here are the raw emotions – courage, fear, frustration and patience of those involved. 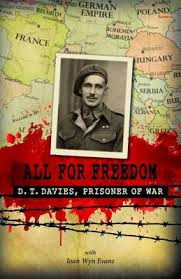 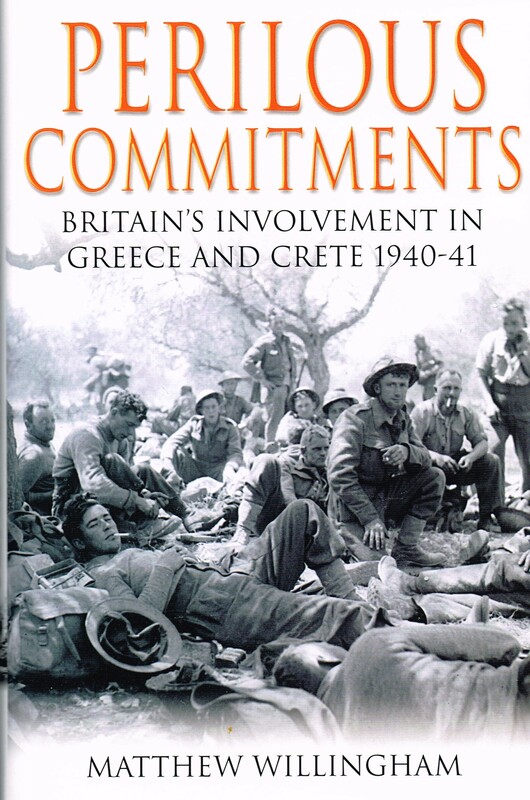 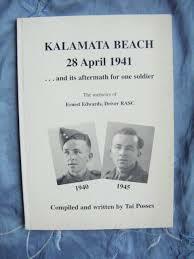 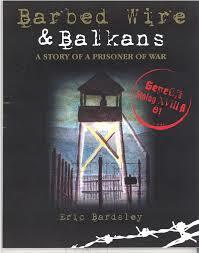 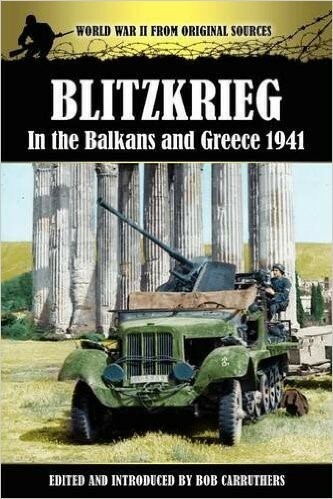 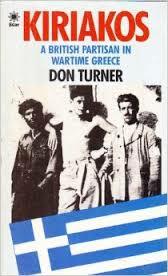 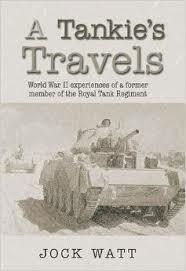 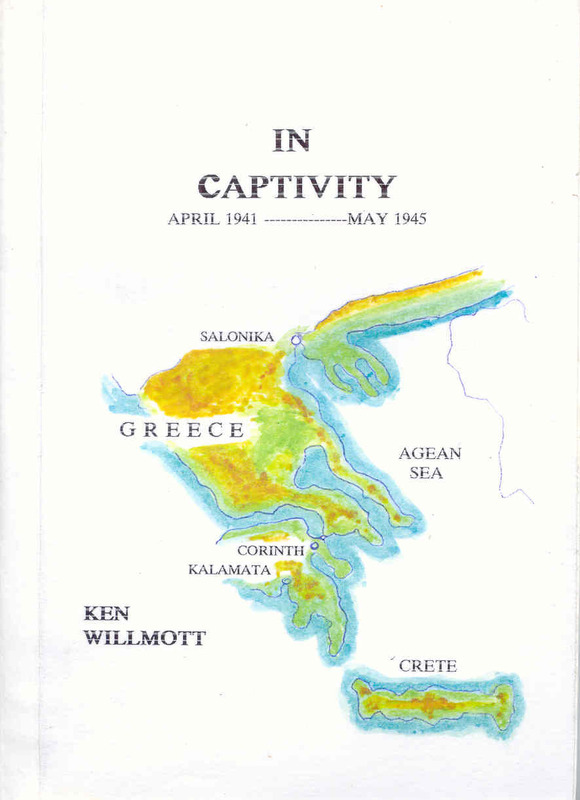 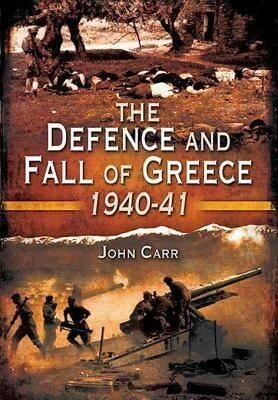 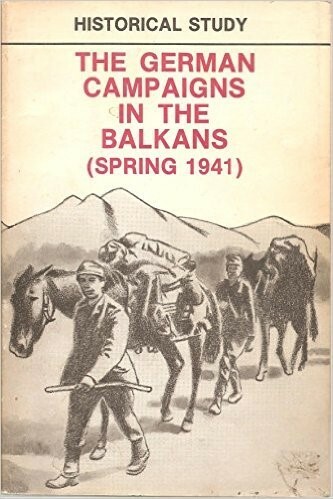 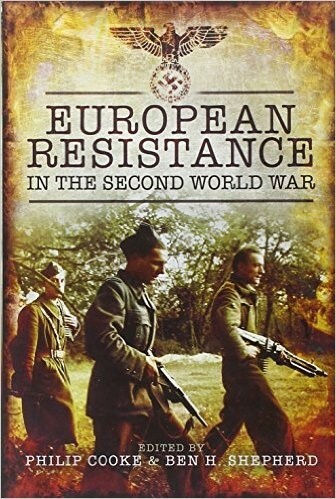 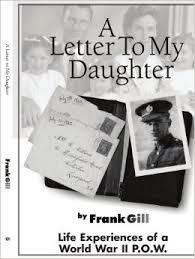 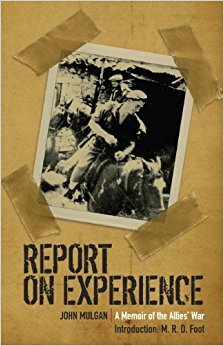 The book consists of accounts of the horrors of the retreat in April 1941 of the British Expeditionary Force through Mainland Greece to the Peloponnese. 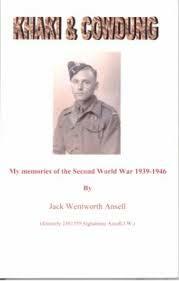 In the absence of RAF cover, soldiers underwent continuous bombardment by the un-opposed Luftwaffe and suffered severe casualties. 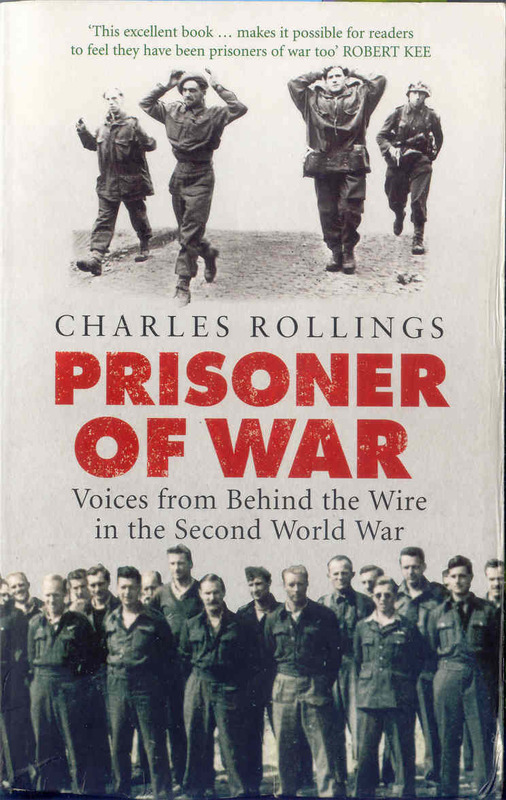 Thanks to the Royal Navy which is universally praised in these accounts, many escaped, but 10,000 soldiers were left behind and captured, forced to endure four harsh years in German POW camps. 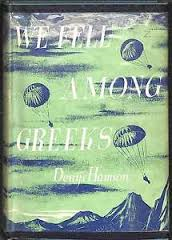 Through-out, there is gratitude to the Greek civilian population, who did what they could to succour the retreating army, nurse the wounded and who wept as those captured were hustled off to prison. 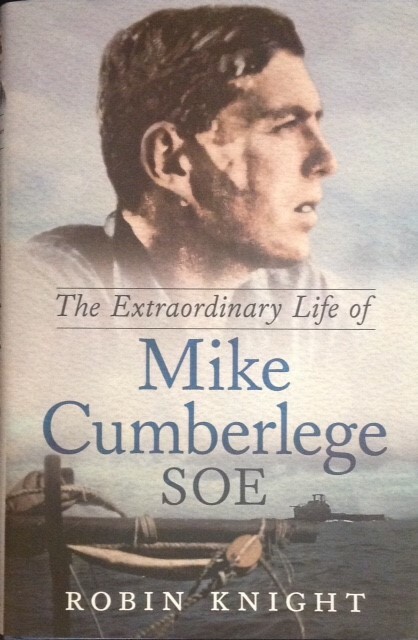 The Extraordinary Life of Mike Cumberlege SOE by Robin Knight. 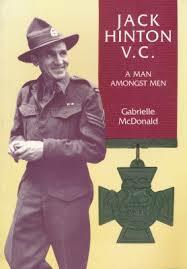 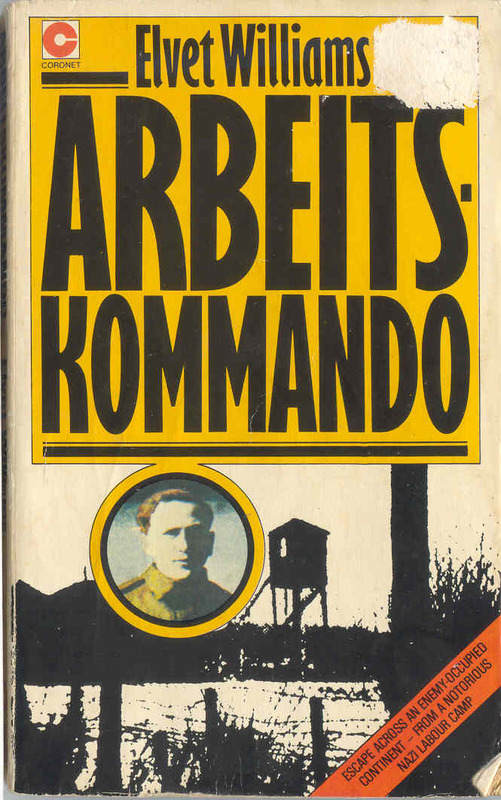 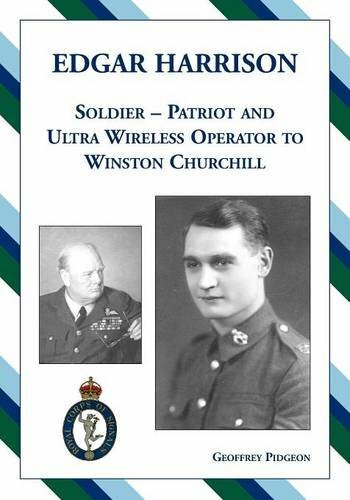 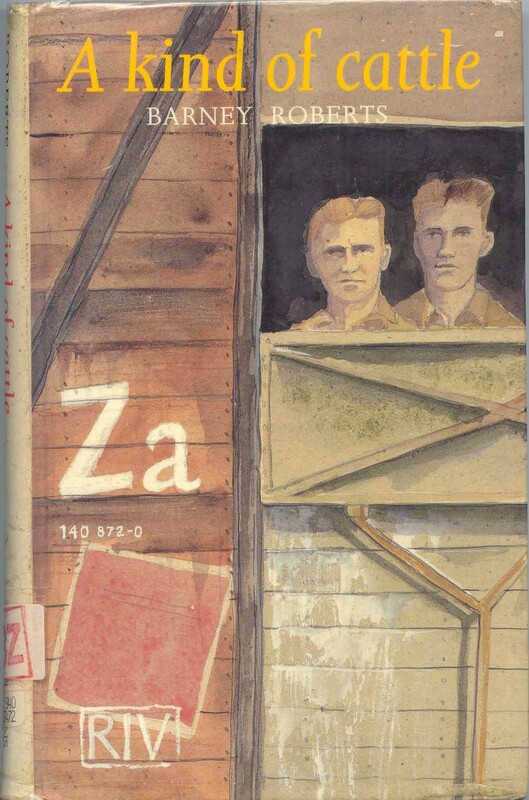 The first ever biography about Lt Cdr Mike Cumberlege DSO & Bar, Greek Medal of Honour, who was murdered in Sachsenhausen Concentration Camp some time between February – March 1945. 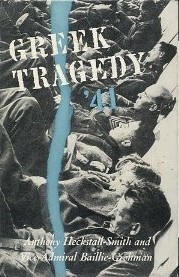 Robin Knight has gathered together unique material from Cumberlege’s family and others, to tell the story of Cumberlege’s life. 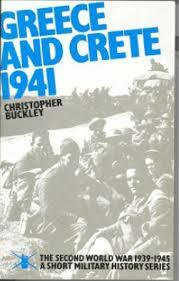 163 pages. 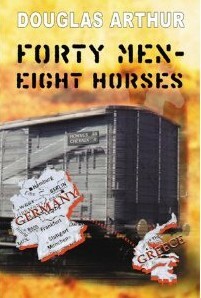 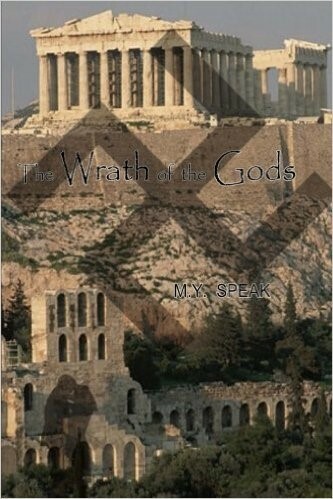 Hardback published by Fonthill Media LLC.